Many expeditions return from the wilderness and throw away tons of plastic food bags, food packaging waste, plastic pack liners, and hordes of ziplocks. We will not be that expedition. 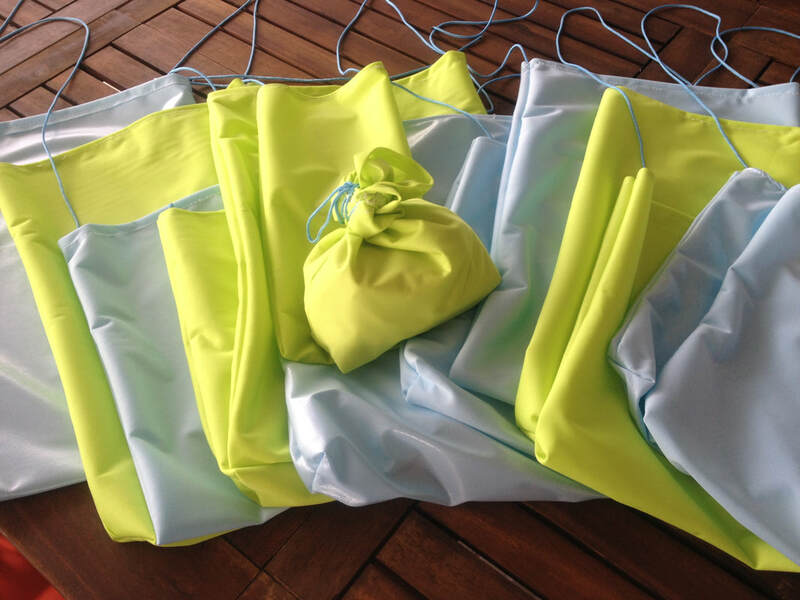 We are researching, designing, and testing quality products, to prove that expedition travel does not have to be synonymous with plastic waste. 4 people, 40 days, no resupplies, 2 canoes, 6 paddles, 4 dry suits, 2 poles, 42 maps and 0 single use plastic food bags. 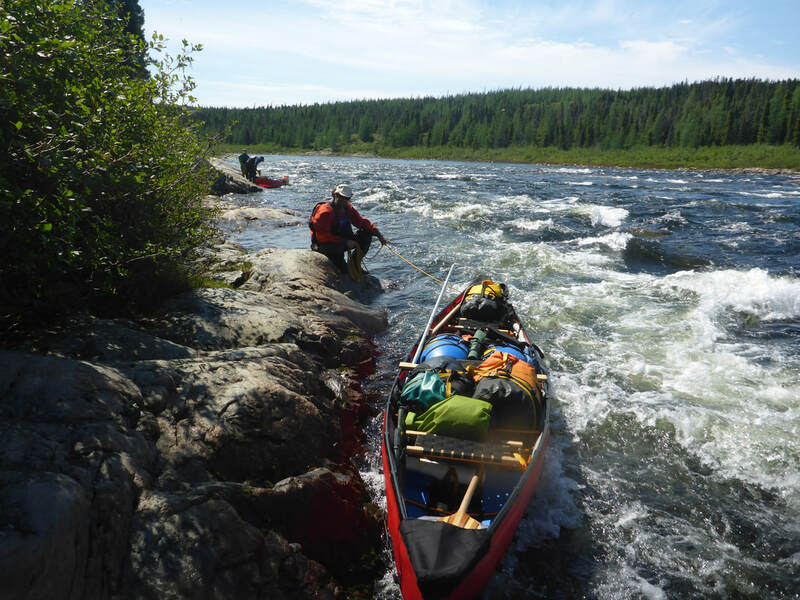 We're paddling from Hudson Bay to Ungava Bay via the Richard, Leaf, and Payne watersheds. Durable, light weight, fits in a duffel bag, excellent in whitewater. This 1949 19 minute documentary follows four scientists and their Native guides into the unmapped wilderness of the Ungava Peninsula, in northern Quebec.